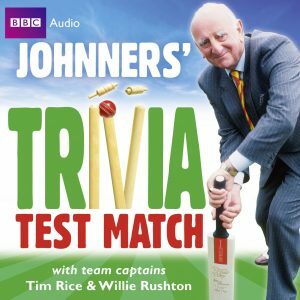 Down Your Way was one of the most popular programmes on radio and spanned six decades. 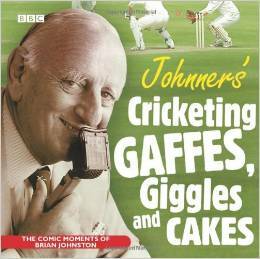 Every week the presenter would visit towns and villages throughout the UK, discovering fascinating people and places. 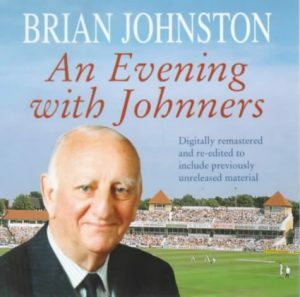 Brian Johnston presented the series for fifteen years and 733 programmes. 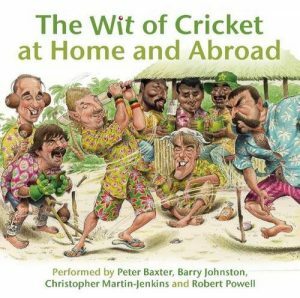 For this recording, his son Barry has selected the most eccentric, famous and interesting people, and the most colourful places, that his father visited on his travels. 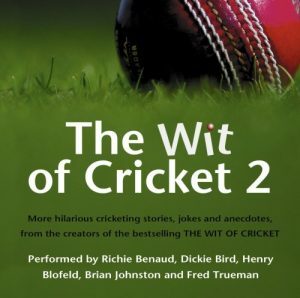 Along the way Brian meets such famous people as Sir Roger Bannister, HRH Prince Philip, Denis Compton and John Laurie (Private Frazer in Dad’s Army), as well as Frank Searle, who has spotted the Loch Ness Monster. 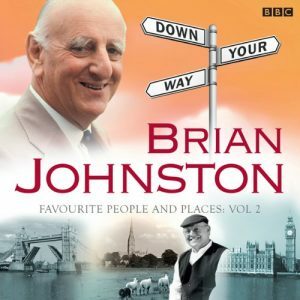 Brian also takes in Land’s End, Alice Springs, and even goes underground to visit the Cabinet War Rooms and the Bank of England’s gold vault. 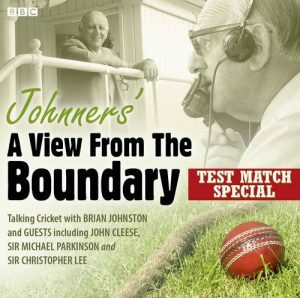 ‘Down Your Way’, was one of the most popular programmes on BBC Radio from 1946 until 1992. Every week the presenter would visit a different city, town or village in the UK and interview six local people about its history, traditions and customs. 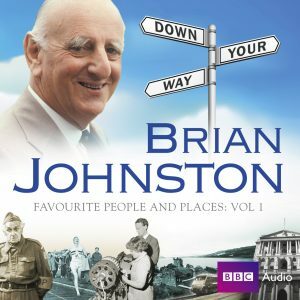 Brian Johnston presented the series for fifteen years and for this recording, his son Barry has selected more of the fascinating people and places that his father visited on his travels. 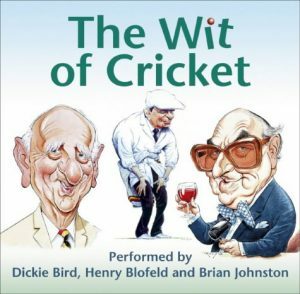 Brian meets famous people such as the former England footballer Nat Lofthouse, Australian cricket legend Sir Donald Bradman, and steeplejack and TV personality Fred Dibnah, as well as marvellous local characters, including the British snuff champion, a lady gurning champion, and a Scottish sheep shearer. He also takes a boat trip down the River Thames, visits Tower Bridge and Abbey Road studios, and goes to Salisbury Cathedral and Wigan Pier. 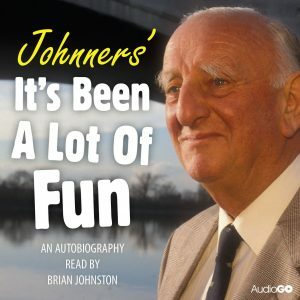 Released for the first time on audio, this delightful recording illustrates the rich and colourful heritage of the people and places of Great Britain.